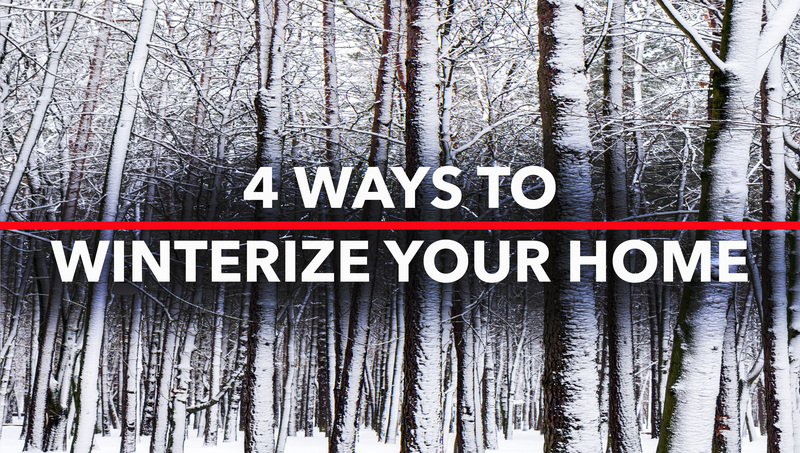 Getting your home ready for the winter season takes planning and effort. There are more steps to consider than just closing the shutters and getting your heating system tuned up. It is important to prepare your home for the long winter ahead—well in advance of the first snowfall and before temperatures fall below freezing. 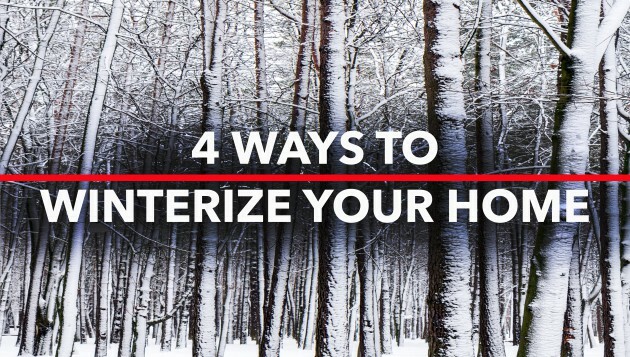 Have the heater serviced before the first frigid blast of winter hits. Contact a professional HVAC service to inspect the unit and make needed repairs. To increase energy efficiency wrap the unit in an insulating blanket to help retain its warmth. Bleed out hot water radiators to maintain pressure in the pipes. Prior to the use of circulating pumps these systems worked on gravity with hot water rising and cold water falling returning to the heating unit. When air is present in the piper the flow of heated water is impaired. It seems like the heater always breaks on the coldest night of the year. Late fall is the perfect time to increase the insulation in the attic and heating pipes. Install additional insulation to save money on your energy bill and to keep your house warmer. Most homes require 12 to 15 inches of insulation in their attic but this varies depending on the home and area of the country. Insulating hot water pipes can help raise the water temperature from 2 to 4 degrees. A word of caution about garage insulation, the space will not become warmer once insulated. Insulation will only maintain the current temperature not increase it. The time to inspect for loose or broken shingles is before the roof is buried under a foot of snow. Check for breaks in the moisture barrier under broken shingles. Replace loose or suspect shingles before high winds of a nor’easter removes them for you. Clear the gutters of debris after the last leaves have fallen. Clogged gutters prevent the water from trailing off the roof and may cause potentially damaging leaks. Frozen pipes are one of the greatest concerns when maintaining plumbing during the winter months. Check all pipes, both indoor and out for leaks or cracks. The colder weather will only make the potential damage worse. Prevent external pipes from bursting by closing the outdoor water faucets and the supply valve. Shut the water off to and drain the outdoor sprinkler systems as well to prevent damage from occurring. Ensure your home is ready to survive the harsh winter elements with a few weekend projects prior to the start of winter. Do not underestimate the importance of having enough hot chocolate to survive the winter either, enjoy your hot chocolate in the comfort of your winterized home.